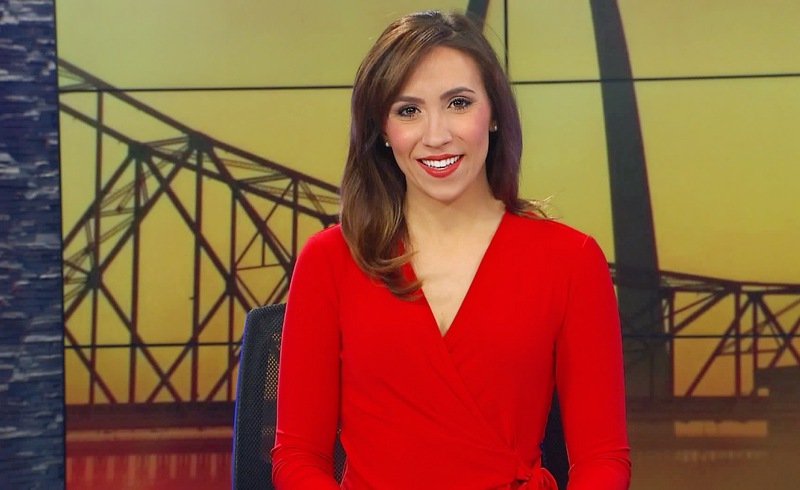 Michelle is currently a do-it-all reporter/anchor at KPLR, in St. Louis, MO. She thrives on breaking and investigative news, as well as politics. Additionally, she has done several community-driven pieces that tell tremendous stories. Michelle is known for aggressive team-first attitude, and her charisma shows up on-air! I got a job in Milwaukee. Coming from Tyler Texas I was happy to make a 75 market jump especially during this economy. I used every resource including Collective Talent, through my agent at Napoli Management. I would love to be featured to let people know it's possible! Thanks a lot!